The best part is that Insane Cherry credits every animal video from which it sources. This particular cover includes contributions from Snare Goat, Bass Cat, Gabe The Doge, and many more. 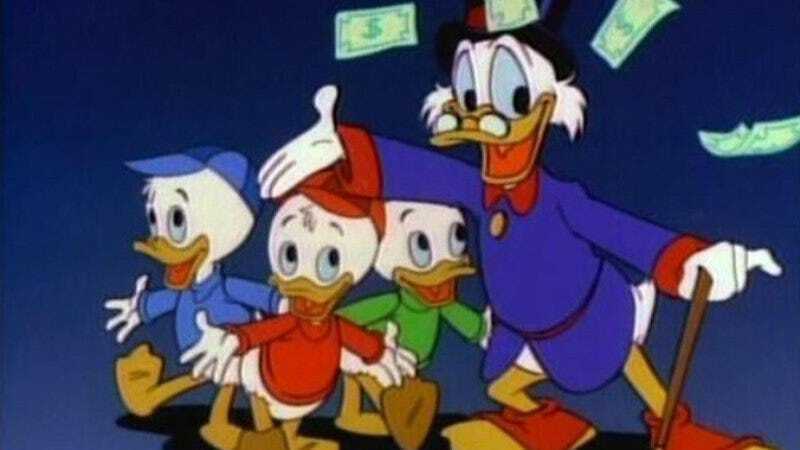 Perhaps the forthcoming DuckTales reboot is in need of a theme song?